On the 25 May 2018, the UK’s Data Protection Act 1998 was replaced by a new law called the GDPR (the EU General Data Protection Regulation 2016). This law governs how we collect, use and share people’s information and provides greater rights to individuals and control over how their information is handled by organisations, including schools. We’re taking steps to review and up date our processes around how we are handling your information and have appointed an external Data Protection Officer, to help us get ready for the changes. 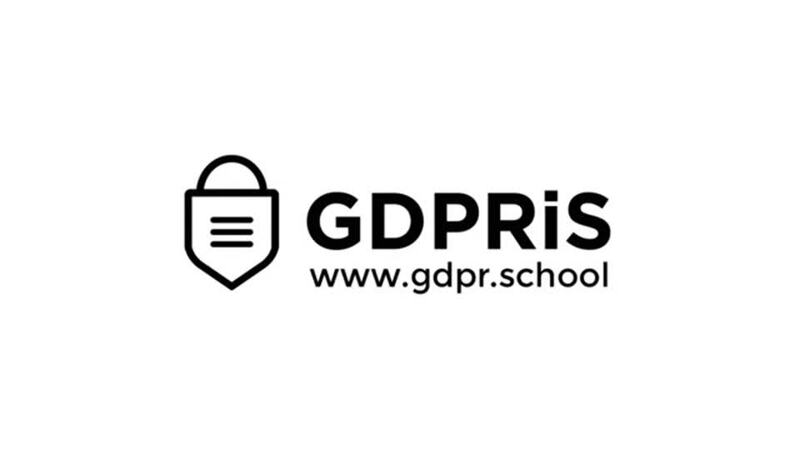 We will publish more information about how we are meeting the GDPR on this page in due course, which will include a privacy notice explaining how we handle pupil information, what rights you have and how to exercise them and our policies around this. Please select the privacy notice below for pupil information or staff information.